Free white paper: "Good laboratory practice"
The effects of the thalidomide scandal are still felt, which is why the next generation will probably also be aware of it. And the victims not only have to contend with the actual impact of the scandal, but also with its later effects such as increased joint degeneration due to malposition. With "good laboratory practice," or GLP for short, viewed as the way to prevent another scandal, it has been introduced around the world. As a quality assurance system, it encompasses all organizational structures and the sequences of analyses and tests for approval of a medical product. Protection against the manipulation of raw data is a particularly important aspect of GLP, as manipulation would promote or accelerate approval. In this way, efforts could be made to ensure that the time and costs for the "non-clinical" studies were not in vain. For this reason, GLP not only regulates the personnel, space and unit-specific requirements, but also the responsibilities during and after testing. And so the four eyes principle applies, meaning that several signatures are also required for the approval documents. A scientific evaluation is only carried out upon approval, which is why it is necessary to submit all documents in their entirety. If documents are incomplete, approval is delayed or not granted, as missing documentation from analyses or testing is deemed to be non-existent at this point. It is therefore particularly important to submit all documents in their entirety to ensure approval. 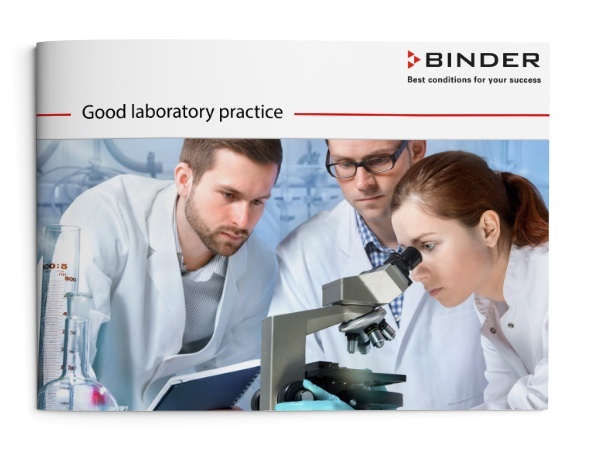 Introduction to "good laboratory practice"